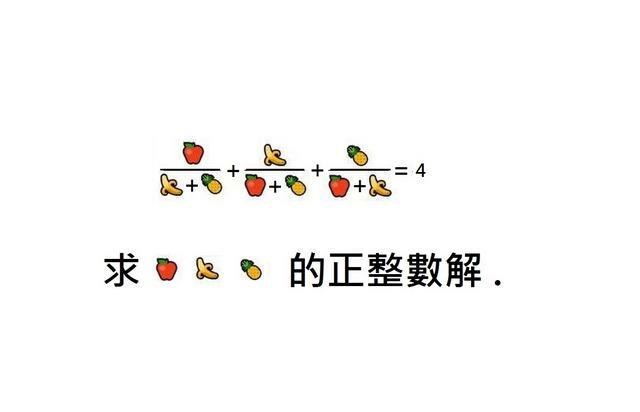 我是普通咖,one of the million people don’t stand a chance at solving it. R005, That's right. A boring cheap computer can do that in a snap. Something like GO game is still worth our brain power, even though it now has been dominated by AI-machine, like AlphaGO. brutal force of super computer is the lowest level of thinking for human mind. There is a God who knows the answer before immediately, God does not need a super compuer,not to say a brutal power super computer. The computer no matter how super it is built to be can only follow God's will. That's for sure.